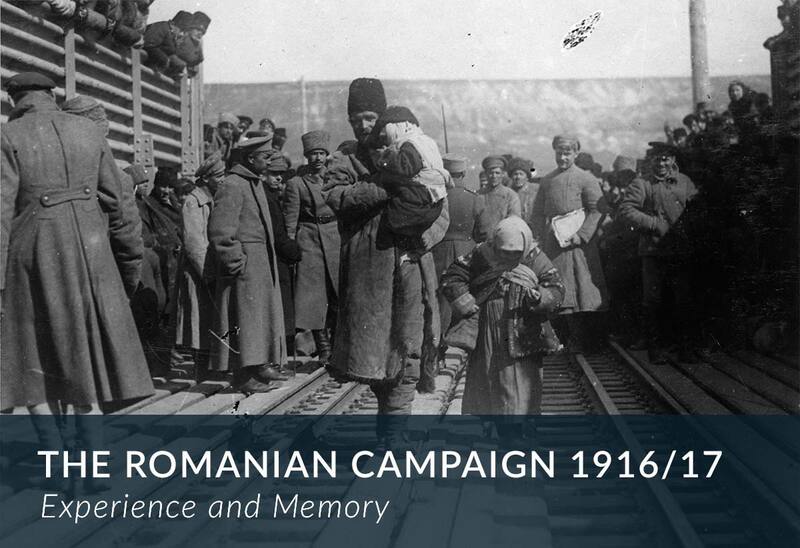 The end of August 2016 marks the 100th anniversary of the Romanian Campaign in 1916/17. Throughout these military expeditions, troops from Germany, Bulgaria, Austria-Hungary and Turkey stood against Romanian, Russian and Serbian soldiers. Yet despite its multinational character, this theater of war was nearly forgotten in the public awareness of the western world for decades. 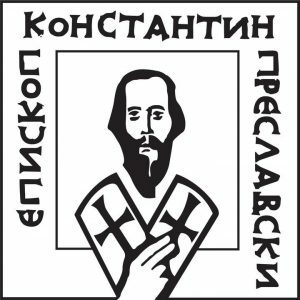 Quite on the contrary, however, the campaign maintains a central importance up through today for the national commemorative cultures in Bulgaria and Romania. The war’s high death tolls and invalids, the unbounded violence, fleeing, and displacement, as well as the changing boundaries left their profound traces in politics and society. A hundred years after the event, it becomes apparent that the preoccupation with the Romanian campaign is experiencing not only a particular boom in Bulgaria and Romania, but also in western research, which increasingly looks to this war zone in attempting to view the First World War as a global conflict. With a focus on experience and memory, the international conference offers a platform for researchers from Bulgaria, Germany, Greece, Russia, Switzerland, Serbia and the United States to discuss their recent research results about the Romanian campaign in 1916/17 and to set them in relation to one another. Transnational and local studies, as well as analyses from individual interpretations and national narratives allow for multiple perspectives on this campaign, which will fairly treat the complexity and diversity of experience and memory in this theater of war. Additionally, significant transfer processes will be elucidated whose repercussions go above and beyond state borders and the event itself.